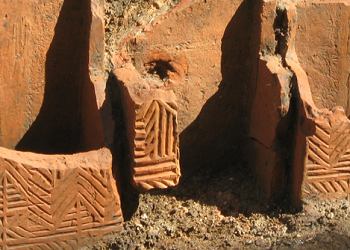 Our collections are located both in The Novium's tailor-made social history store, and at the Collections Discovery Centre at Fishbourne Roman Palace - where archaeology from sites across the district are held. We welcome research visits and encourage direct access to the collections. Students of all ages and backgrounds are welcome, although access to the stores in strictly by appointment only. 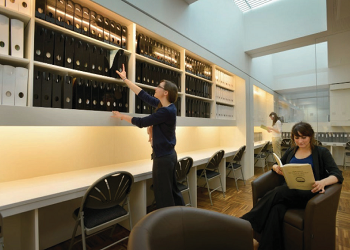 The Novium and Collections Discovery Centre both have research rooms and small research libraries for people who want to study artefacts in-depth or research the museum collections. The collections continue to attract research interest, with a number of projects of regional and national significance currently on-going.